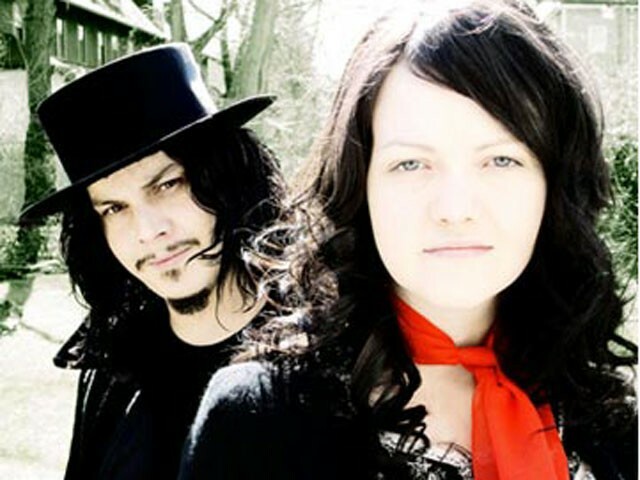 Entering their second decade as rock’s great white hope, the White Stripes again raised a giant middle finger to the world with Under Great White Northern Lights. It’s a live album. Recorded in Canada. Really? “That’s right, Yellowknife,” frontman Jack White yells at the beginning of “I’m Slowly Turning Into You.” Yellowknife is in the Northwest Territories on the Great Slave Lake, 1,500 miles north of Spokane. Playing to this tiny, largely First Nation town doesn’t prevent White from doing what he does best: making loud, rhythmic noise, firing explosive lava into the hearts of the willing. The chanting crowd at the beginning “I Just Don’t Know What To Do With Myself” proves this. The sheer exertion on the chorus of “Jolene” shows this. This album is great for people who already love this peppermint-swirled duo. For others, skip it. And buy De Stijl for God’s sake.